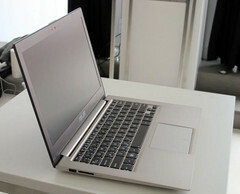 Back in March of this year, Asus announced the UX31A and UX21A Ultrabooks with 1080p displays. Now, the Taipei-headquartered tech manufacturer will be adding another even more impressive Zenbook to its portfolio that, in addition to the same Full HD panel, will pack a 1GB NVIDIA GPU. The portable PC in question is dubbed UX32VD and was just unveiled at an event in Taiwan. The new Ultrabook from Asus will presumably be driven by a choice of third generation (Ivy Bridge) Intel Core central processing units: i3-3217U, i5-3317U or i7-3517U. The last and most powerful of the available options is an ultra-low voltage Dual-Core chip that offers a clock frequency of 1.9GH-3.0GHz, Hyper-Threading support (4 threads), 4MB L3 cache, max. TDP of 17W and the Intel HD 4000 video card. According to a report from Engadget, the latest Zenbook sports a 13.3-inch widescreen IPS (In-Plane Switching technology for improved viewing angles) panel of Full HD (1920-by-1080 pixels) native resolution. Furthermore, the UX32VD is equipped with an NVIDIA GeForce GT 620M GPU (Fermi architecture) with 1GB of dedicated VRAM, which means the notebook should be capable of running even some of the modern games out there at low/medium settings. 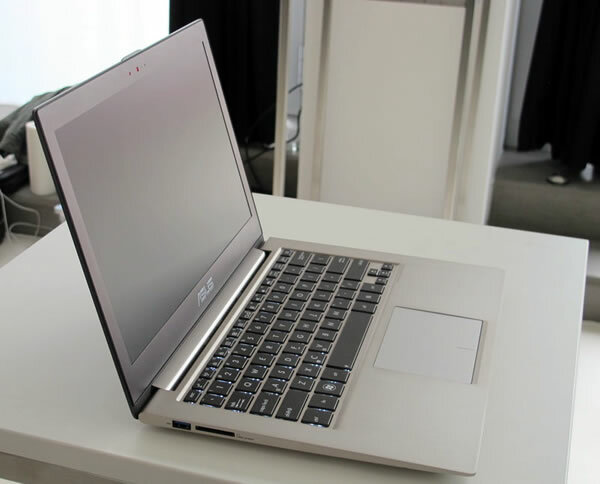 The lightweight laptop supposedly houses 4GB internal DDR3 RAM and a hybrid HDD/SSD drive with a storage capacity of 500GB accompanied by additional 24GB cache. We will keep you posted if more info becomes available.